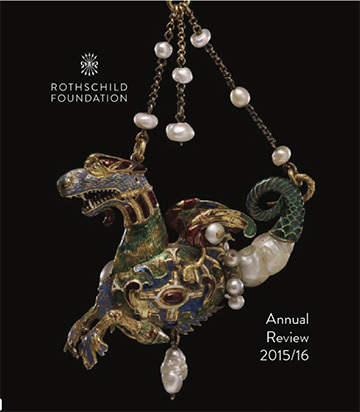 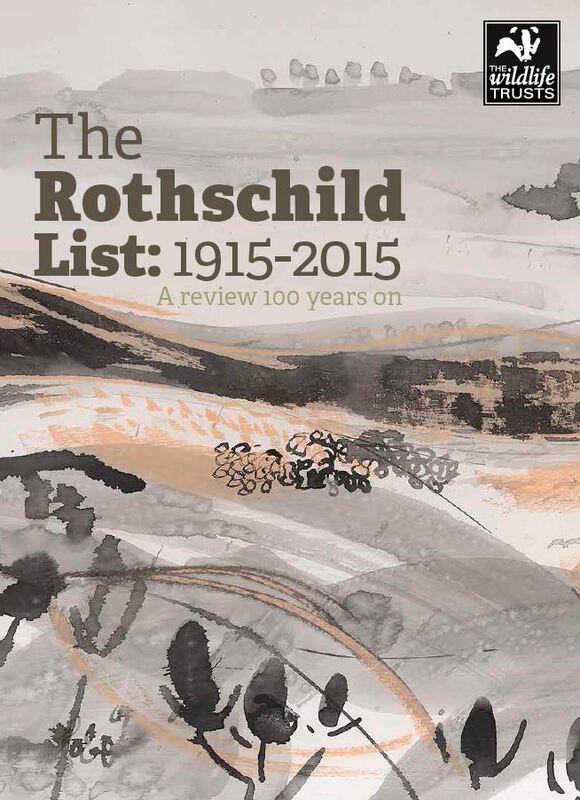 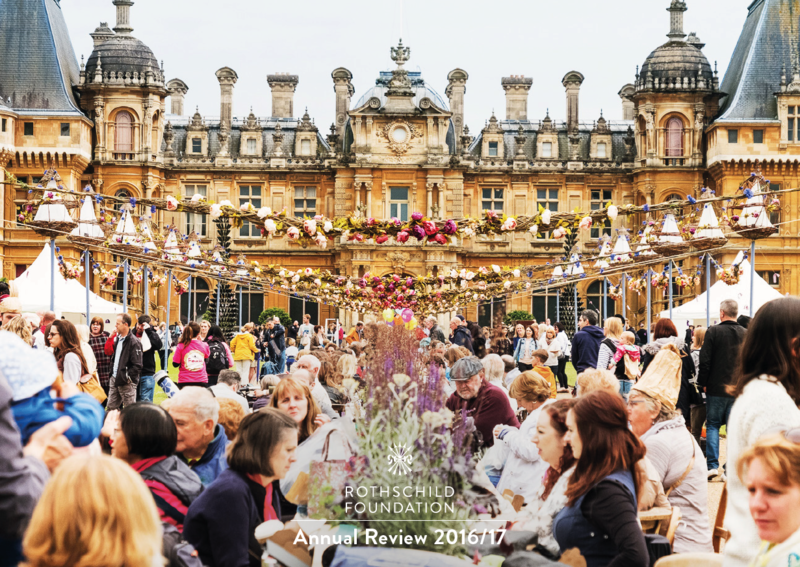 The Rothschild Foundation’s Annual Review, and other publications and media that we release, may be viewed or downloaded here. 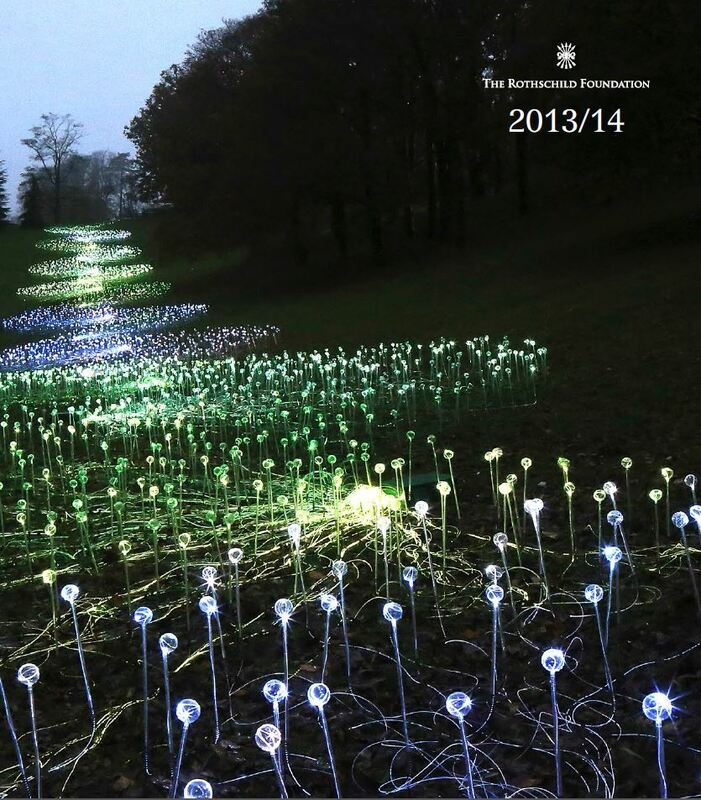 Our logo may be downloaded here. 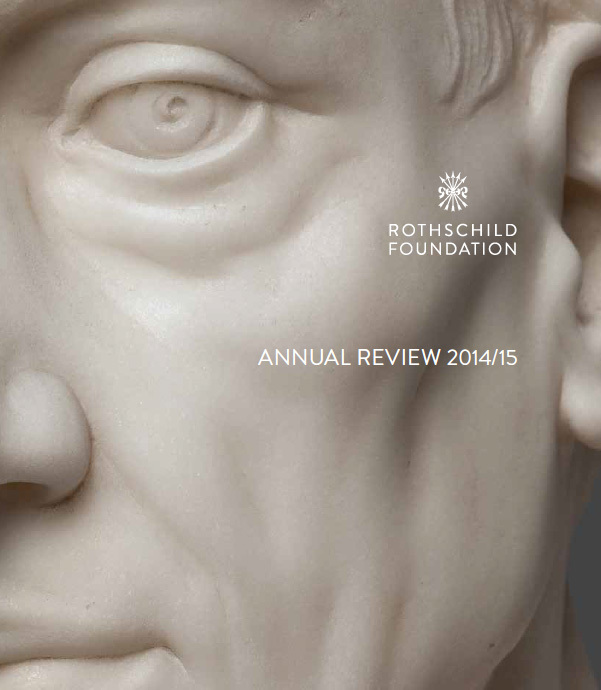 A reporting template for grant holders may be downloaded here.